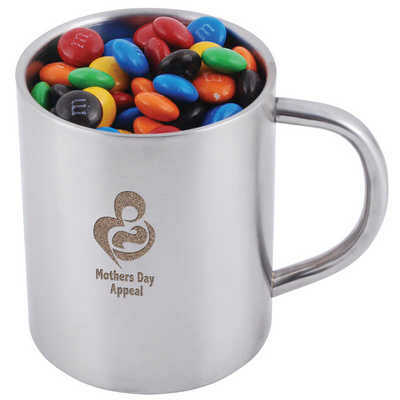 ADZ Impact’s one-stop-shop offers a huge range of branded confectionery to help you sweeten the deal and keep your brand on everyone’s lips! Whether a personalised chocolate bar, branded tin of mints or minty chews, our huge selection of confectionery and chocolate ideas cater to all tastes and budgets. Our selection includes healthy snacks, fortune cookies as well as a selection of fun and unique Christmas and Easter treats! We can even print your QR code onto chocolate. 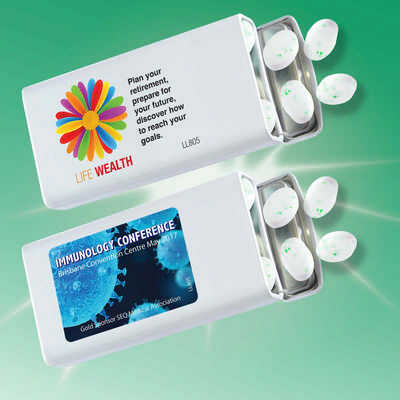 Personalised chocolates and branded confectionery are delicious giveaways for trade shows, front office reception, sponsorship bags, conferences and sporting events and, of course, weddings! 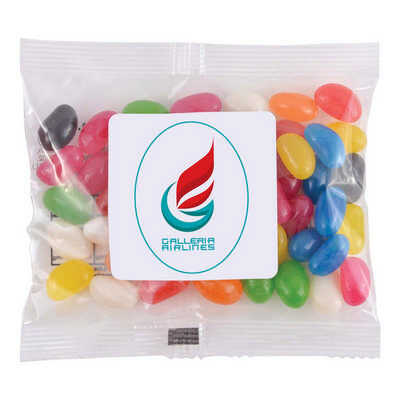 From corporate-coloured jellybeans to M&M’s or Swiss chocolate the choices are limitless – and so are the packaging options available. If you can’t find what you are looking for online please do not hesitate to contact us on 1300 799 581 or email [email protected] and let us use our ‘personalised shopping service’ to find a range that suit your specific needs and requirements. With your company’s brand in mind we are here to help and direct you to achieving the best possible outcome most suitable to your budget, event and target audience.